Face Paint Amy! 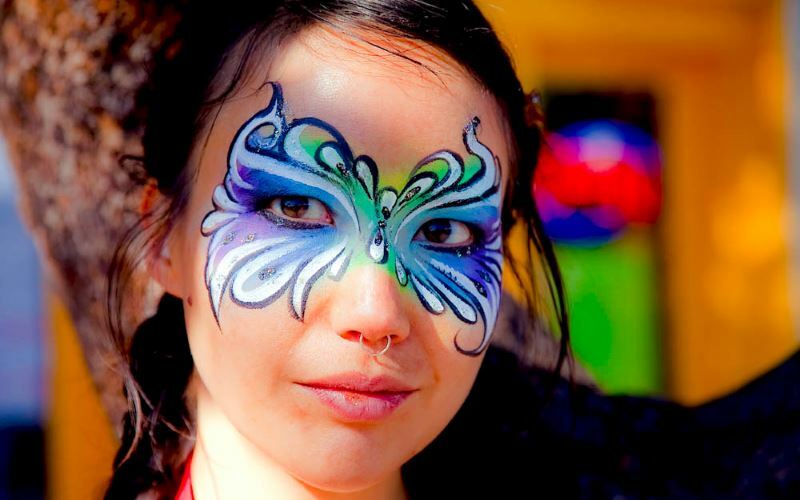 is a professional face painter with a fine arts background. Her travels have taken her to Arizona, California and even Mexico! Face Paint Amy now proudly serves Upstate New York. Her skills, customer service and professionalism make her an amazing children's party entertainer. She can paint anything on any face. She loves to make people super colorful! Past clients include the Buffalo Zoo, First Night Buffalo and Aspire WNY. Visit her website for more information.